Rod Stewart’s cover of “I don’t want to talk about it” poignantly sums up how so many ex-partners feel before, during and following a relationship breakdown. This is perfectly understandable; divorce or separation can be among the lowest periods in life. And where children are involved an inability to communicate with each other can make the journey from ex-partner to co-parent especially difficult. It’s a perennial reminder that people approaching divorce and separation require a range of support spanning the legal, practical and emotional. This isn’t to be found in the family courts or the pre-litigation process that paves the way. And while no one – even a judge – can insist that former partners start communicating, it is nevertheless that flicker of dialogue – however fragile or impaired – that lawyersupportedmediation.com is always willing to mobilise around. But why? It’s simple really. 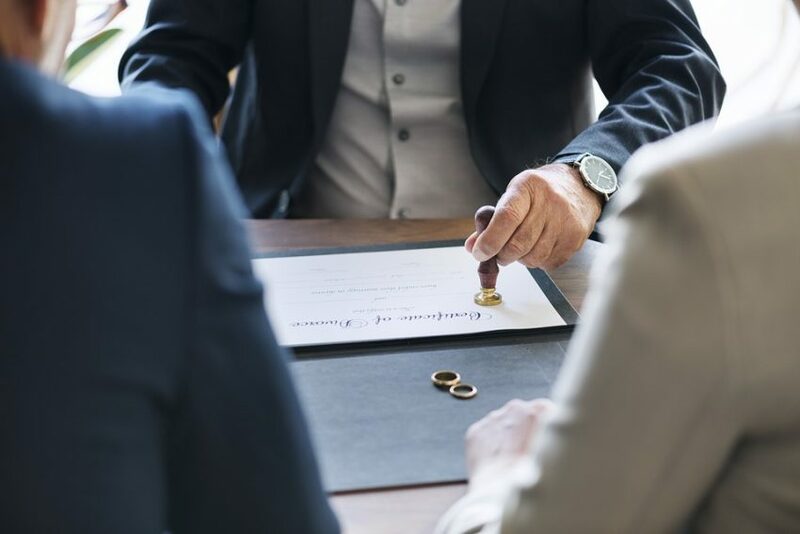 If over time dialogue between parties can be nurtured and incorporated into the separation or divorce process then we believe the prospects for reaching a settlement both parties can live with are at their greatest. It’s a sentiment shared by our network of San Diego -based senior lawyers and recommended family mediators. Being able to express your needs and concerns about the future in the context of child arrangements and/or the separation of finances manifests the beginnings of a negotiation process. Of course, it may still end in stalemate (in which case the courtroom still provides an appropriate recourse) but more often than not parties reach full or partial agreement by co-owning the negotiation process and jointly choosing the pace of discussion. For lawyersupportedmediation.com, meeting the needs of clients who share an underlying willingness to reach agreement, but need some help communicating, has its roots in combining the professional expertise of both lawyer and family mediator. We call this approach lawyer-supported mediation and we really believe clients get the best of both worlds. As you’d expect, there’s no substitute for a trusted adviser able to dispense the legal advice you need to make informed decisions about your future. That’s why we only work with senior family lawyers that understand the importance of dialogue. And when choosing lawyer-supported mediation, you’ll each have the option of instructing the same lawyers on fixed fee terms – extremely rare in legal circles. While this provides some welcome certainty around costs, your lawyer remains a partisan adviser and won’t meet your ex-partner. As such, they’re not always best placed to help both parties focus on each other’s – or their children’s – perspectives of the issues. But this is exactly what’s needed if a dialogue-driven process is to work. In contrast, a family mediator is impartial and by default meets with you and your ex-partner at the same time, a huge advantage when it comes to encouraging communication and planning for the future. Above all, lawyer-supported mediation demonstrates that no one professional – be it lawyer or mediator – is best placed to deliver on all your needs. It’s about providing access to the appropriate expert at the appropriate time. And we’d like to start by making one of our network of senior lawyers and a recommended mediator available to speak with you free of charge. Each will listen to your circumstances and suggest an appropriate way forward. It may well be lawyer-supported mediation but there are other options that might suit you better.